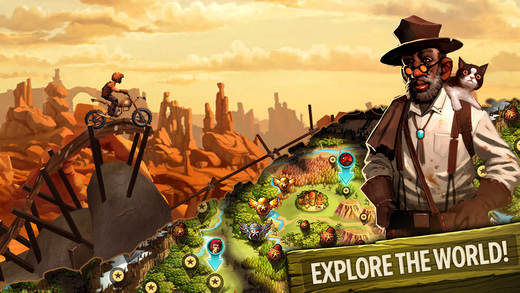 Home #WOW Trials Frontier – The best Dirt Bike racer experience for mobile? 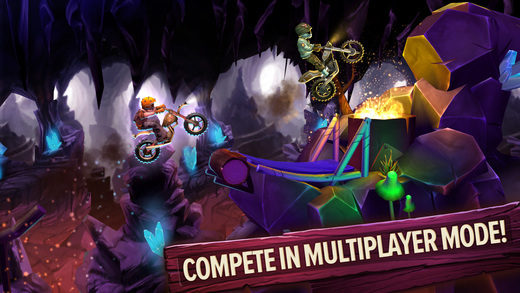 Trials Frontier – The best Dirt Bike racer experience for mobile? The game itself unfolds in pretty much the same way you would expect any other wild west game to unfold, (i.e. Get Quest ➡️ Complete Quests ➡️ Upgrade Bike  ) and is overall very easy to follow. This simplicity storywise allows you to focus on what is really important, racing dirtbikes! Played using 4 simple on-screen buttons, (Forward, Backward, Rotate Forward, Rotate Backward) your mission in this game is to race through some of the craziest 3D stages and tracks without dying. For less skilled players, there doesn’t seem to be a penalty for dying 1 or 2 times which is very helpful(! ), especially while still figuring out how to play the game. 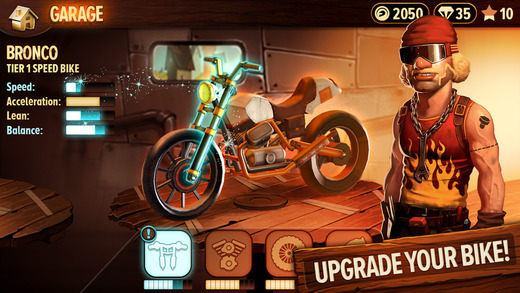 Last but not least, Trials Frontier features an amazing set of 3D graphics blended together with a much simpler set of 2D graphics in the UI and story. 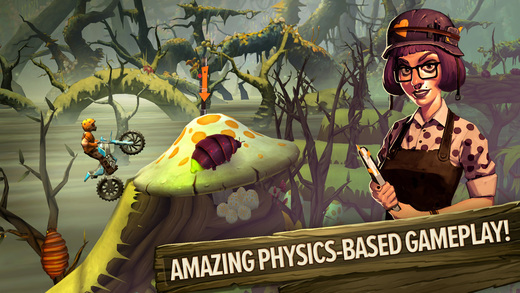 This blend of 2D and 3D make racing in Trials Frontier visually awesome, while still keeping the rest of the game simple and easy to play. 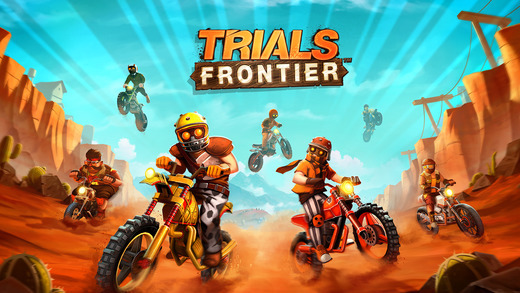 With awesome 3D visuals, a great gameplay system, and plenty of functionality and quests to keep you occupied, Trials Frontier is a game every weekend Dirt Bike Racer needs to check out.